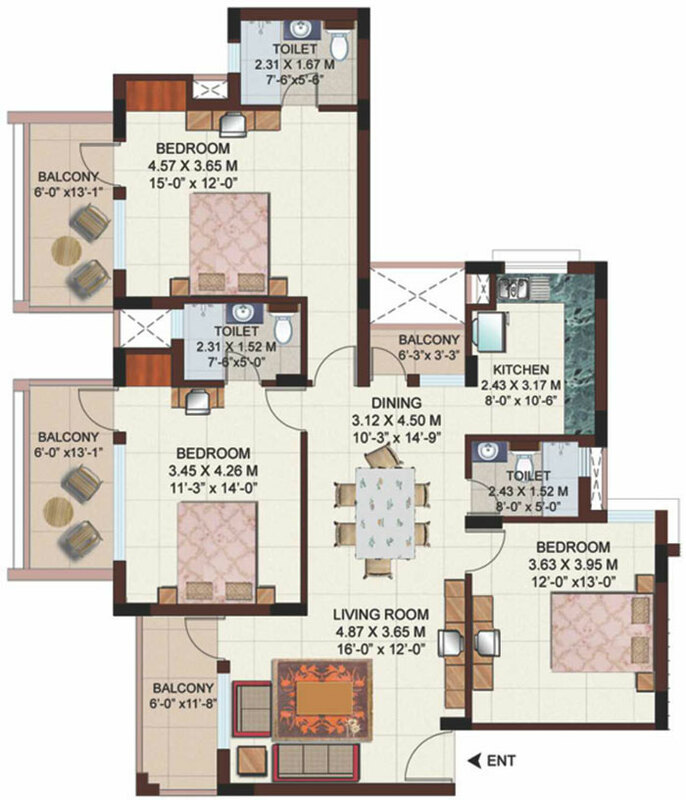 Unit Saleable Area - 1410 Sq.ft. Unit Saleable Area - 1815 Sq.ft. 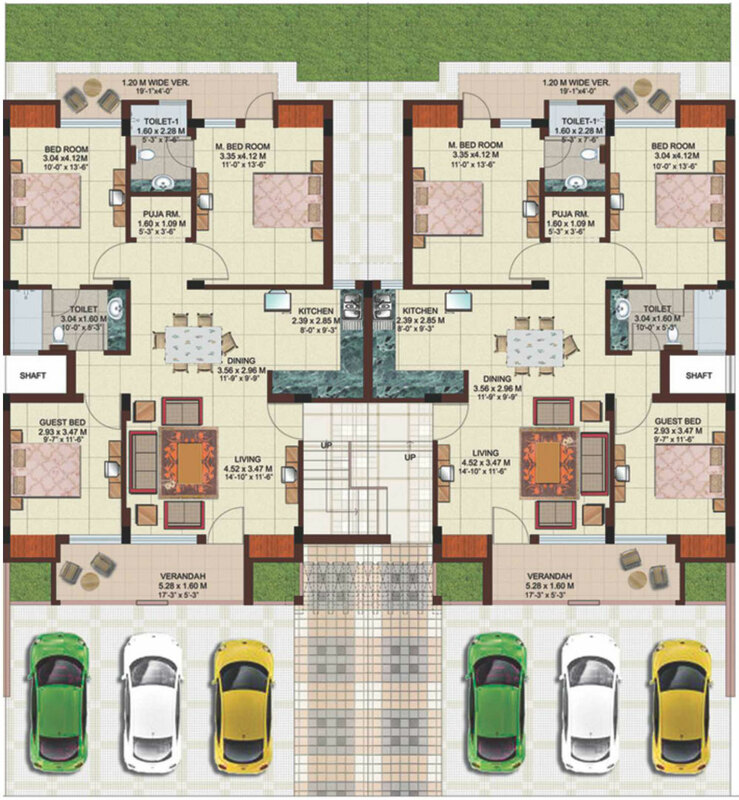 Unit Saleable Area - 1190-1200 Sq.ft. 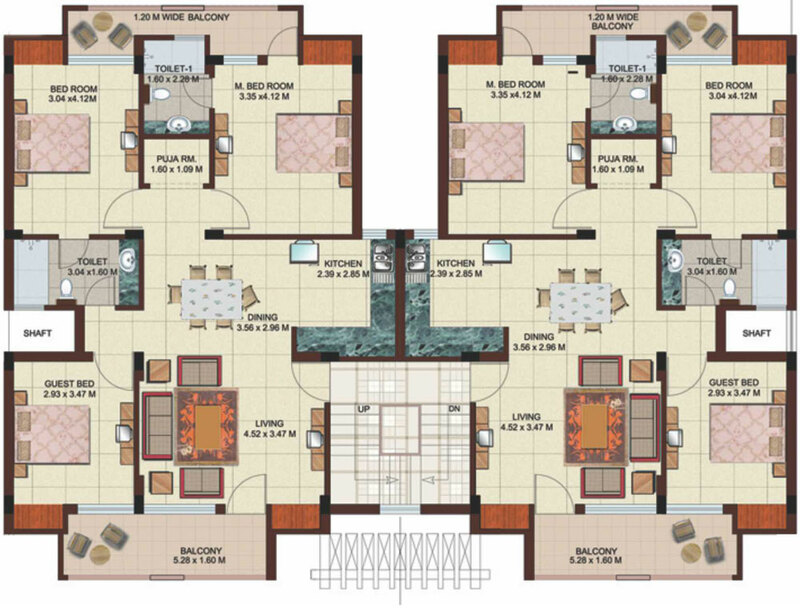 - Architectural features may vary as per architect's design. 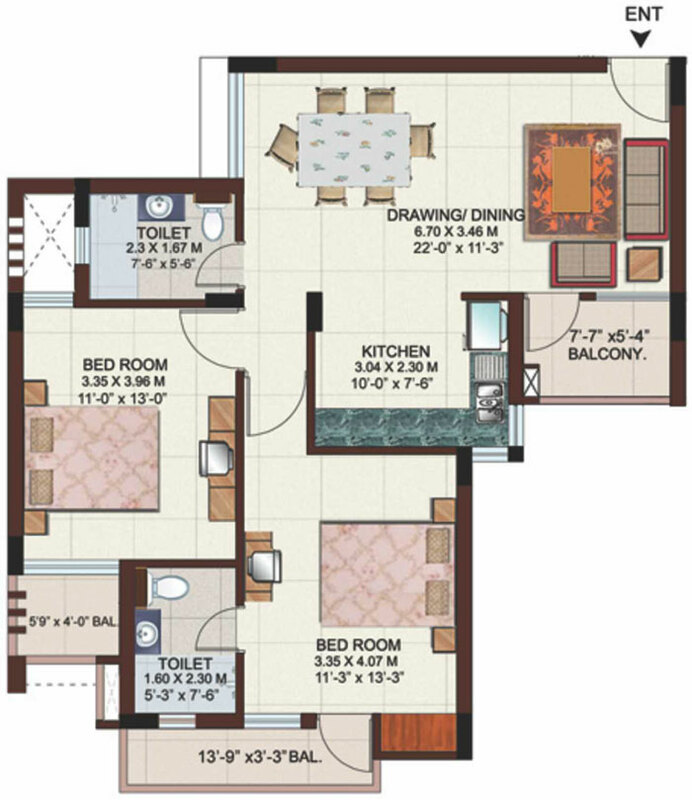 - All areas are shown as super area and subject to change as per design. - 1 sq. mtr. = 10.764 sq. ft.